Sean Brawley is professor and head of the Department of Modern History, Politics, and International Relations at Macquarie University. Chris Dixon is associate professor in the School of Historical and Philosophical Inquiry at the University of Queensland. 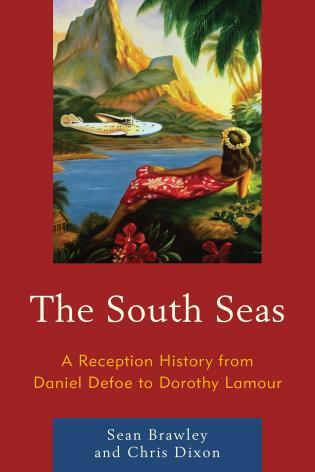 The South Seas is a rich and deeply satisfying ‘prequel’ to [the authors'] previous work that shifts focus from concerns of the wartime Pacific to the reception history, or rezeptionsgeschichte, of the Pacific region as a geo-imaginary construct in broadly Westernized pre-war cultures…. [T]he strength of The South Seas lies in the ways in which the authors trace clearly for their readers the comprehensive history of Western culture’s sustained interest and commercial consumption of the Pacific region as a discursive and profitable meta-narrative…. Particularly of note is the book’s deft and seamless approach to the different ways in which the Pacific has been appropriated as a malleable motif across a whole platform of media, and across vastly different economic and cultural periods of history…. The South Seas is…essential reading for scholars working in the areas of Pacific Island Studies, cultural and historical studies, Island Studies, and literary, film, and cultural studies. The broad range of its source material, as well the liveliness and cohesion of its chapters, makes The South Seas, on top of its academic merit, a hugely enjoyable read. 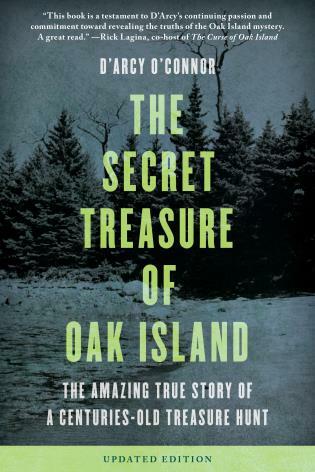 Sean Brawley and Chris Dixon draw upon an astonishing array of archival sources and popular genres to track, with unprecedented textual, filmic, and musical detail and scope, those ‘white shadows across the South Seas’ that moved so palpably across the commercial-settler Pacific, above all the modernizing US and Australia Rim between the wars. Such texts say more about Western desires for regeneration or fears of degeneration in these tropics of tropes than about Native Islanders or sites, but The South Seas: A Reception History from Daniel Defoe to Dorothy Lamour provides a necessary, patient, learned introduction to fantasies, stories, myths, affects, legends, back stories, and texts that still need to be unsettled from popular dominion. Sean Brawley and Chris Dixon bring a new vigor to explaining the peculiar blend of art, argument, artifice and authenticity that underpins the English-speaking world’s love affair with the South Seas. The South Seas charts the idea of the South Seas in popular cultural productions of the English-speaking world, from the beginnings of the Western enterprise in the Pacific until the eve of the Pacific War. Building on the notion that the influences on the creation of a text, and the ways in which its audience receives the text, are essential for understanding the historical significance of particular productions, Sean Brawley and Chris Dixon explore the ways in which authors’ and producers’ ideas about the South Seas were “haunted” by others who had written on the subject, and how they in turn influenced future generations of knowledge producers. The South Seas is unique in its examination of an array of cultural texts. Along with the foundational literary texts that established and perpetuated the South Seas tradition in written form, the authors explore diverse cultural forms such as art, music, theater, film, fairs, platform speakers, surfing culture, and tourism.